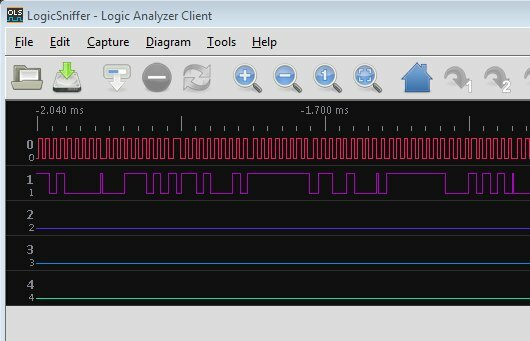 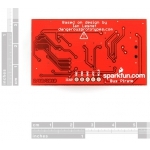 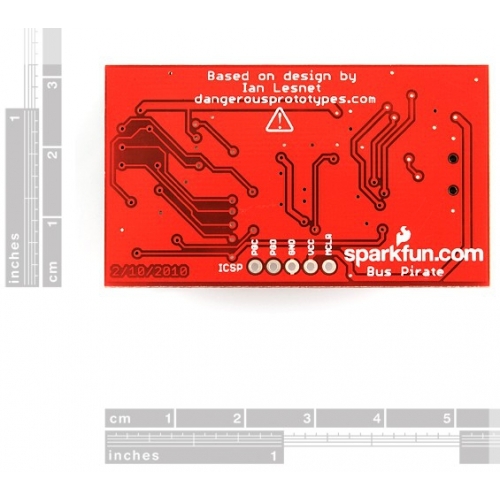 The Bus Pirate is a Logic and Protocol Analyzer from Sparkfun which can analyze I2C, SPI, JTAG, MIDI, HD44780 LCD and other protocols. 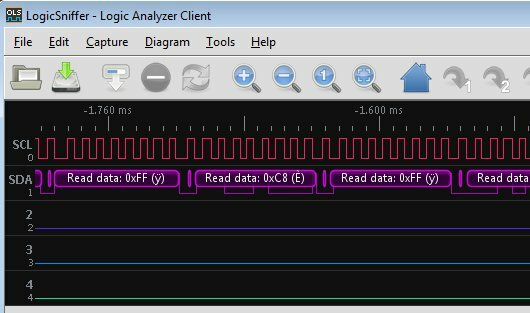 With the free LogicSniffer software, this has to be the cheapest analyzer around. The Bus Pirate can be used either as a Protocol analyzer by using the LogicSniffer software (see downloads at bottom of page) or can be used to send data to a device by typeing commands into a terminal on your computer, those commands are interpreted by the Bus Pirate and sent via the proper protocol. 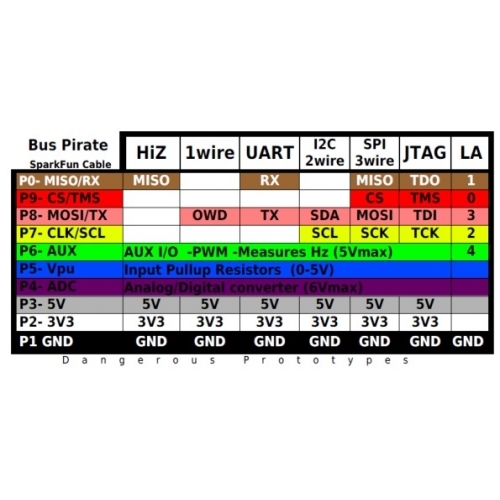 The Bus Pirate will also interpret data sent from your embedded device back to your computer terminal. 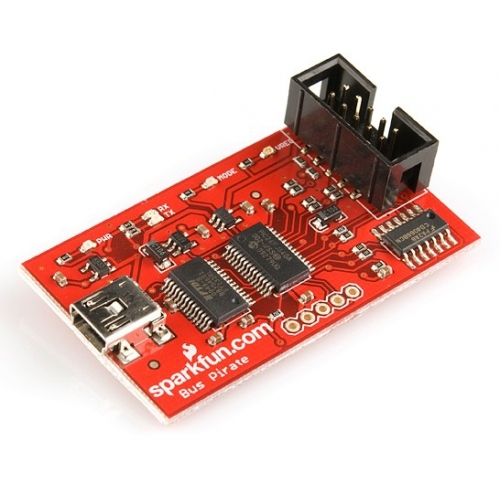 A big bonus is the bootloader installed on the PIC, which allows you to easily update the firmware and change the functionality of the board. 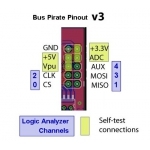 The main components of the Bus Pirate are PIC24FJ64 processor and an FT232RL USB-to-Serial chip. 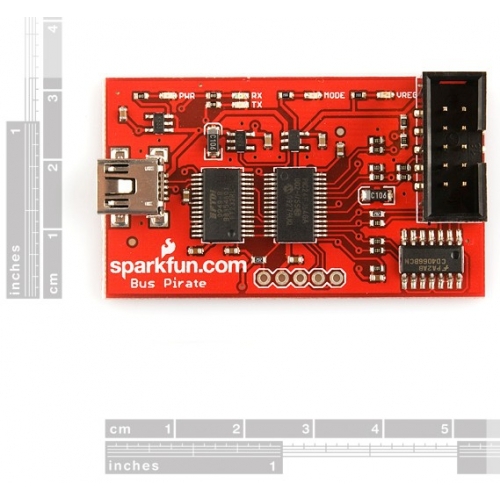 A Mini-B USB connector is populated on the board, and when you plug it into your computer it will come up as a virtual COM port.